Thanks to V.E.S Travel And Tours, I was finally able to check “trek Mt. 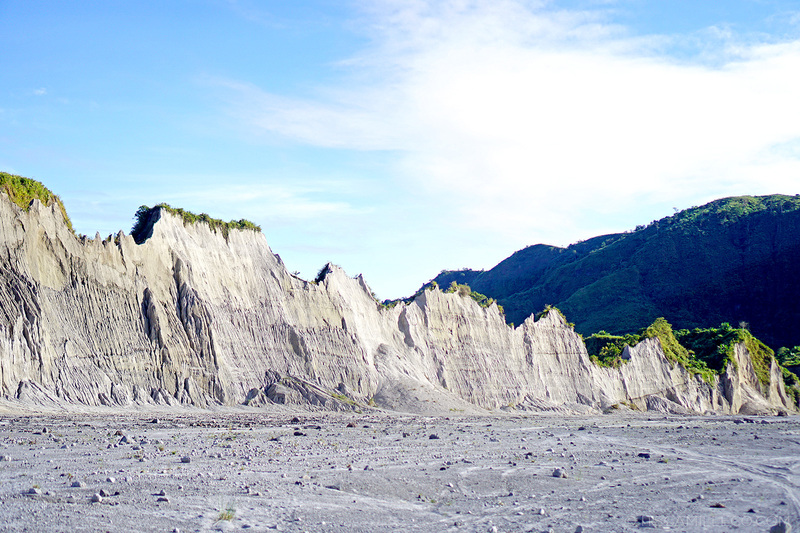 Pinatubo” off my bucket list. As I’ve mentioned in my previous post, we stayed overnight at V.E.S Food Resort and Villas. We were scheduled to leave the hotel by 5am and start making our way to the base camp by van. From there, a 4×4 land cruiser was waiting for us to take us to our off-road adventure across the rough terrain. The ride was definitely thrilling! I felt like a little kid riding a roller coaster, except I couldn’t open my mouth to shout because mud might splash on to my face and enter my mouth. (Forgive me but I’m not really curious how mud tastes. LOL!) 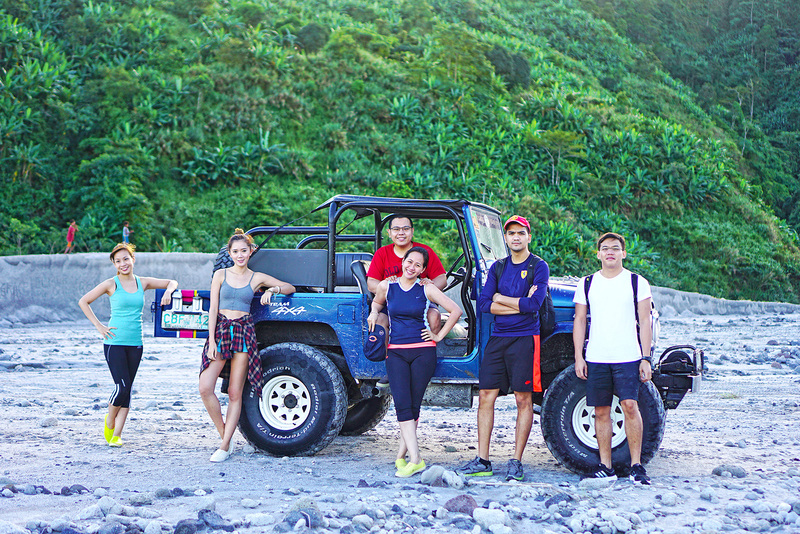 According to our guide, the 4×4 ride used to be longer than an hour and the actual trekking only took 20-30 minutes. 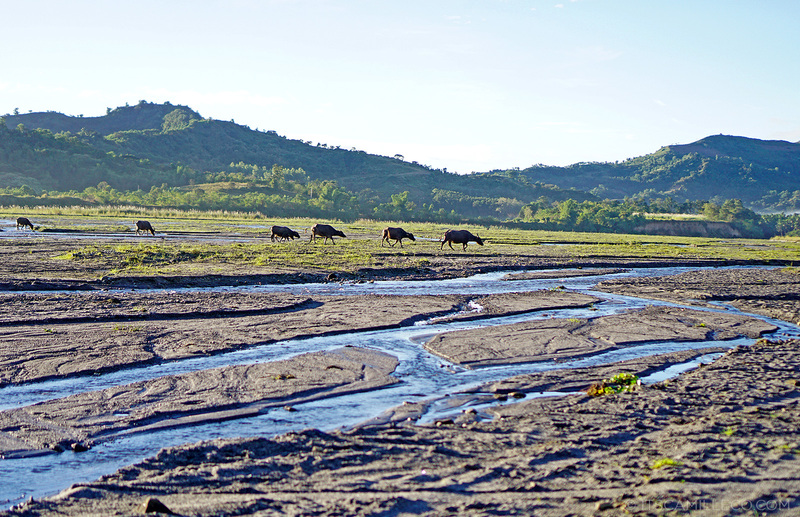 But because of Typhoon Ondoy and the damage it caused, 4x4s can no longer go further down the terrain. Tourists/visitors now have to walk by foot for around 2-3 hours (7km) to get to active volcano’s crater. I admit it’s a bit tiring but made so much fun by the right company and a little bit of music. We passed through sandy, slippery and rocky terrain and even crossed a few streams, but they’re nothing first-timers like me can’t handle. 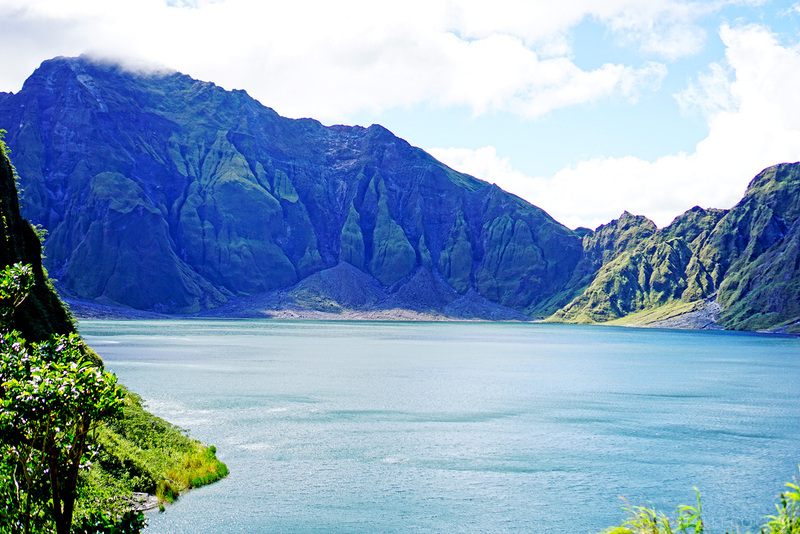 Plus, once I reached the crater and the lake, all the almost-but-not-quite accidents I made along the way were worth it. Take a look at my photos below and see for yourself! 1. Ber months to February is the best time to schedule your tour because the weather isn’t scorching hot yet. 2. The bamboo sticks/hiking staff being sold at the base camp are actually helpful. 3. Bring food and drinks with you. You’ll see a few vendors selling drinks and cup noodles 1-2km away from the crater and at the crater area as well but prices are waaaaay to high. 4. Speakers with some rocking music blasting from your backpack is a good way to keep everyone’s spirits alive. 5. 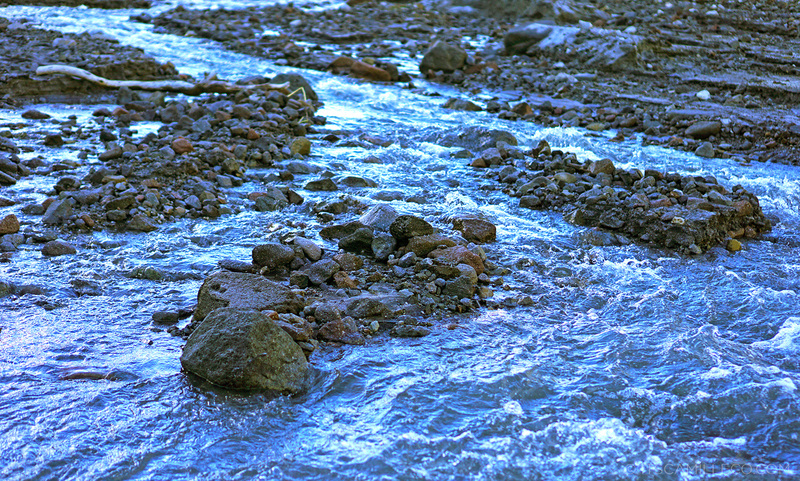 Wear trekking shoes. If you don’t have any, wear shoes that are okay to get wet. I wore Native shoes which are waterproof but because they have holes in them, sand and little rocks kept getting inside my shoes. 6. Bring a towel and extra set of clothes. 7. Arrange your tour with V.E.S. Travel and Tours! Hi Camille! Can I use your photos for our magazine? Its only for our school project, and we are planning to make you the cover of our magazine project that we are making. Please? Hehehe, Thank you! Very nice shots. Thanks for sharing info and tips! Hopefully next weekend. Nice Article,Especially the pictures.. great shots!.. what kind of camera and settings did you used if you don’t mind?. would like to know how to do shots like that. Is native shoes a good choice for this hike? what other options for shoes? Is it ok to trekking sandals?? Hi Camille, this blog entry is nice! Do you happen to know how much 4×4 rides cost for a small group? Thank you! Is it allowed to swim? You dont have makeup here? Wow you’re so beautiful and especially so fresh looking with your hair up! cool pics camille. crazy beautiful you na movie ko ang naaalala ko with your pictures! do you like kathryn bernardo and have you met her na? Oh gosh I haven’t seen it! And I haven’t met her as well but I love her! Just wondering if native shoes are good choice for this hike? Do you get any blisters from it? you said u leave your hotel by 5am, anong oras kayo nakarating sa crater? and what time kayo bumaba? thank you! :) ganda ng view, ganda ng outfit! Hi! :) What camera did you use for this trip? The pictures are really nice! Congratulations on all these glorious experiences, Miss Camille! A climb like this is a historical memory for one’s heart and soul. I’m proud of you! That gorgeous blue lake is really a cannonball swim jump magnet. 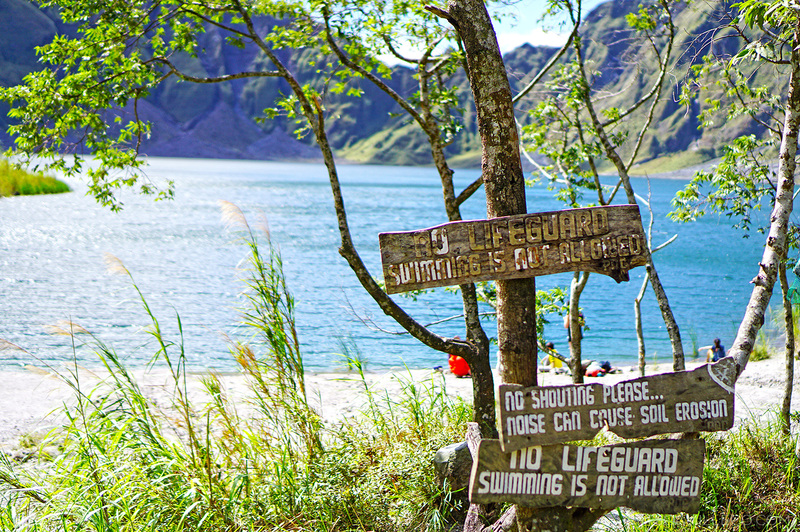 I saw the ‘no swimming’ and pouted about it for a few minutes. Then again, it’s a way of preserving it, keeping it pure and natural, which is also important since I think the lake should be part of the World Heritage sites. Thank you for the trekker tips you gave! I think I’d be that one girl with a lot of food and drinks in her backpack. What was it like at the crater’s edge? Thank you for taking the VES way Ms. Camille Co! Waoh! the images are beautiful. It would be lovely to visit this. Lol, that’s a tall dream being I’m all the way in super tropical Nigeria. 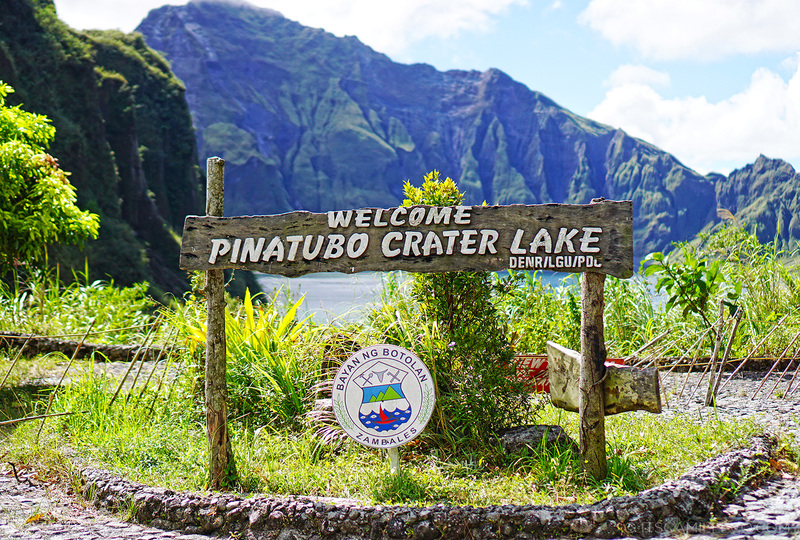 But seriously, an active volcano crater…..must have been a thrill. Talagang exposed ang legs! I’m a bit concerned but did you get insect bites Miss Camille? Or did you apply some insect repellant lotion? Yeah, trekking is really fun but beware of insect bites. My worst experience was when I got bitten by very tiny red insects (I was even wearing pants). My legs were burdened by very red itchy spots. Talagang yucky tingnan at matagal mawala. It took 3-4 months bago nawala ung marks. Simula nun, I avoided hiking or going to grassy places. Wow awesome shots Camille! I’ve always wanted to go trekking and now Mt. 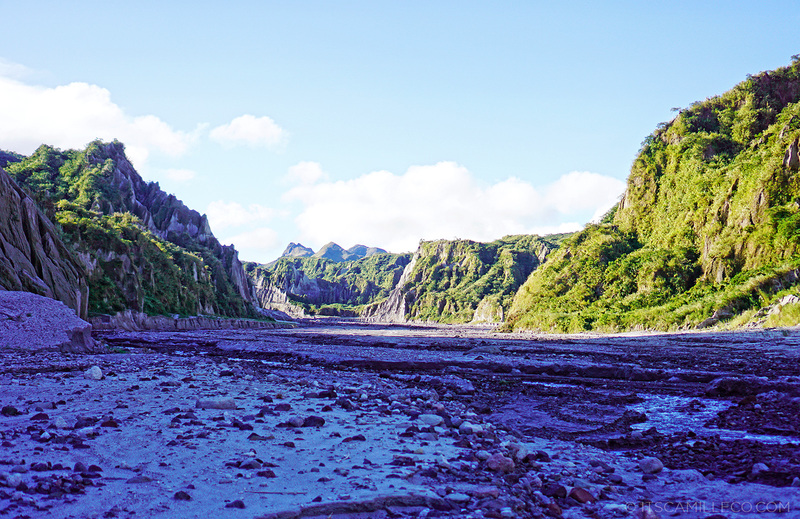 Pinatubo is on top of my list. Thanks! This place looks unreal! So beautiful! Also, how do you look so good while going hiking?! Thanks Camilla! :) Exercise is good! Looks like it was an amazing trip, beautiful photos! The only chance I got to trek was during our field trips haha but I really enjoyed those hard to pass through roads haha! But I think trekking in mt. 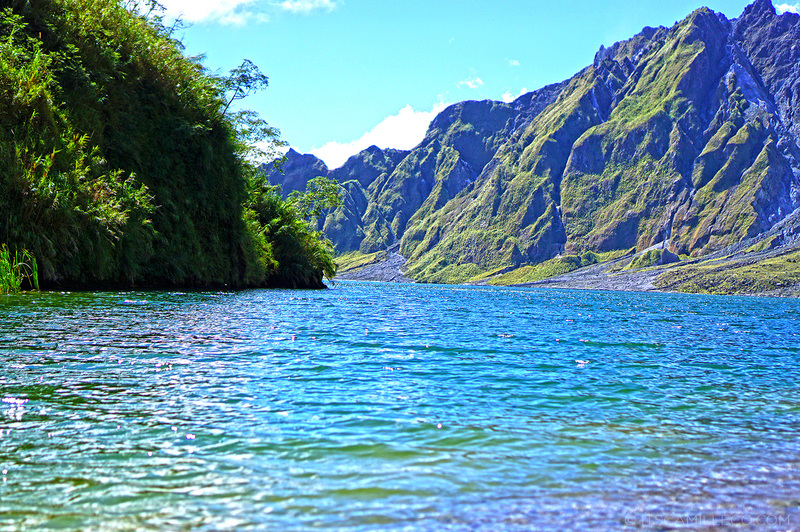 Pinatubo is a little bot different so I’m gonna convince my family to go here haha! I really love your photos *heart eyes emoji* I know I should be staring at the view of the place but I kept looking at you! Haha you’re so pretty even with almost no makeup :) and that gorgeous body of yours wah! this is just a breathtaking moment! Sobrang ganda! What a nice experience cams! That is soo cool, that is like fun and exercise mixed into one. Oh my gosh Camille! I’m so happy you tried this kind of activity though I’m not a fan of hiking! Hahaha! 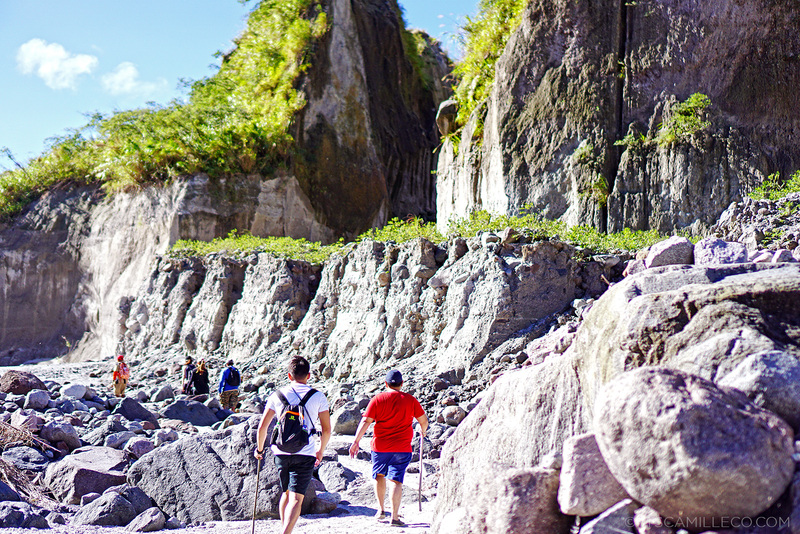 But exploring more in our own country is what I’m secretly wishing you to do this year…well aside from beach hahaha! I really didn’t imagine you doing this! You really surprised me when you post a pic here! I’m sure a lot of people also think you’re not into this things but you proved us wrong! Hahaha! I like to be active every now and then :) Plus the view is just super worth it! Aaah this looks amazing Cams! As I’ve told my friends before, I have always loved trekking/hiking activities. I don’t why I love the walking and adventure so much. LOL. I guess Mother Nature’s just too beautiful to ignore. Right? This one’s going to be on my Philippine bucket list! Thanks for the heads up Cams. 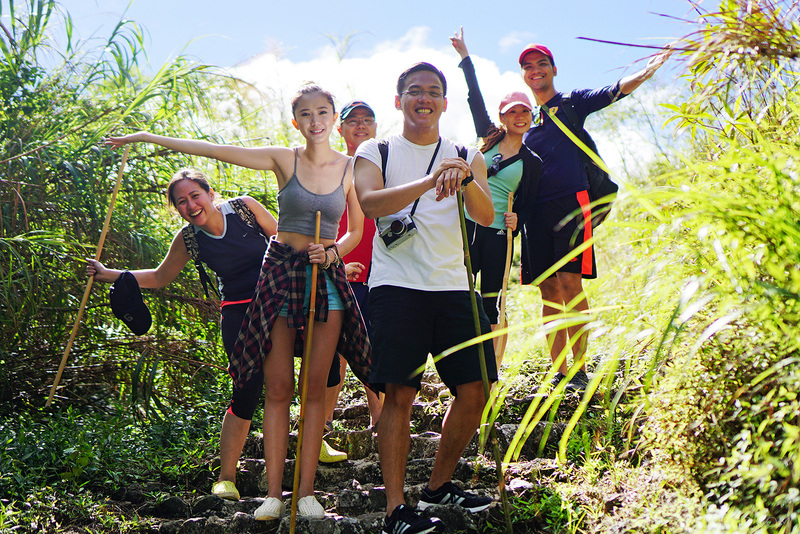 I suggest you also try the Mambukal Falls hike in Bacolod. For beginners like me, it took us 3 hours to complete the trek up and down the 7 falls. You should try it with your friends too! But there’s no 4×4 ride though. 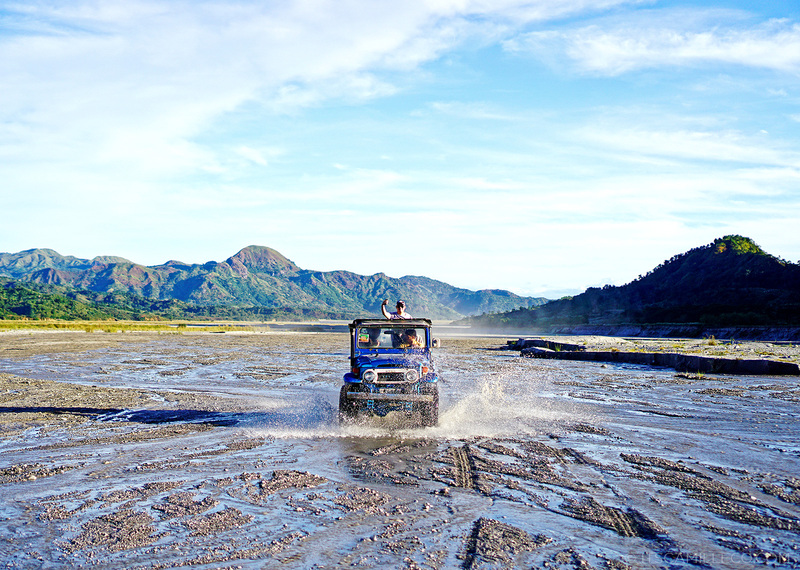 More like a habal-habal ride… just like the one you took when you visited the Tumalog falls in Cebu! Omg that place is breathtaking!!! So nice pictures, seems to be so funny!! Thanks Monica! It was super fun!